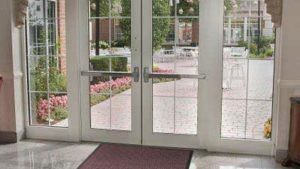 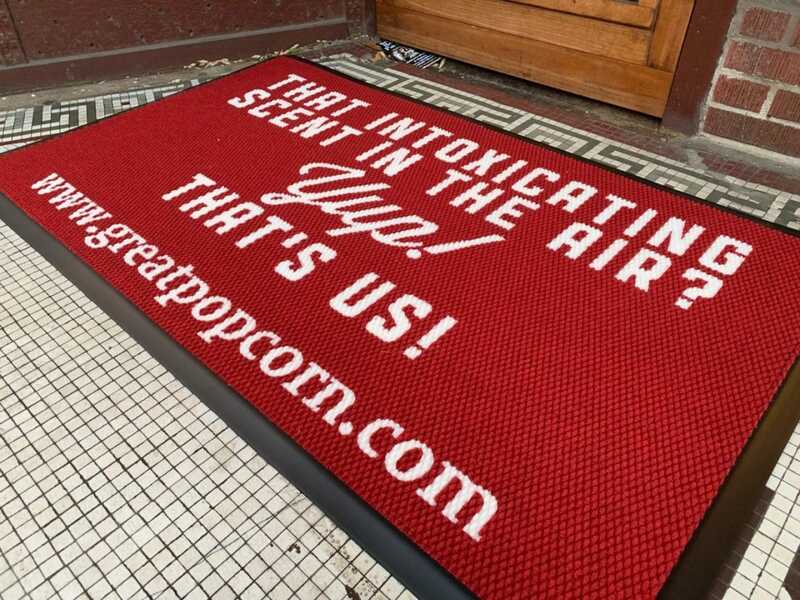 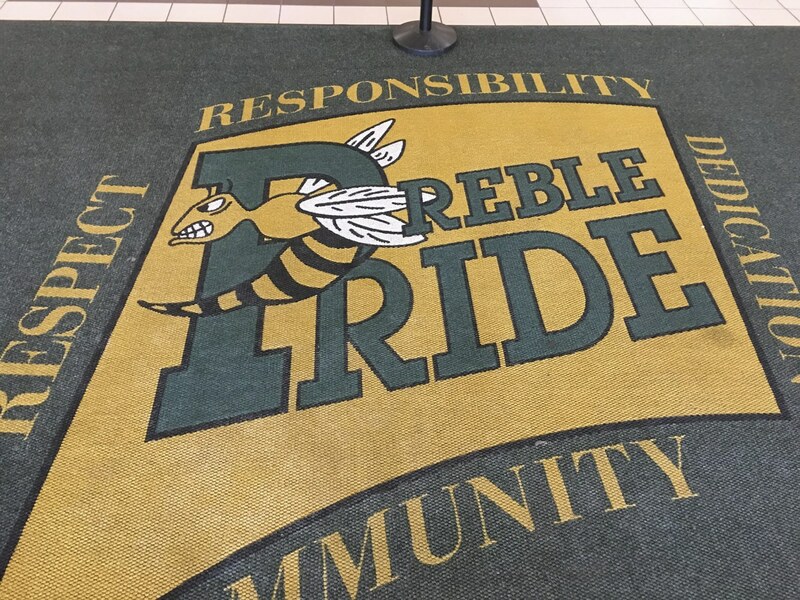 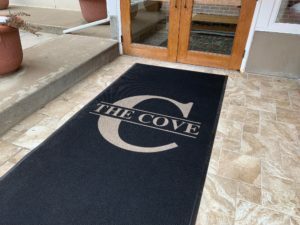 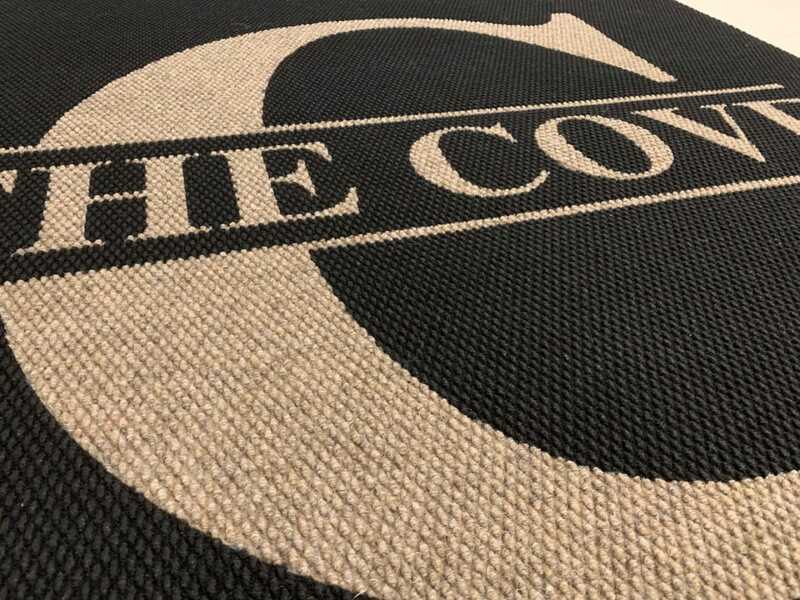 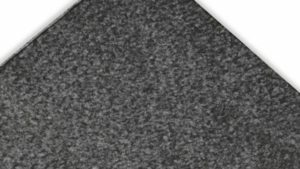 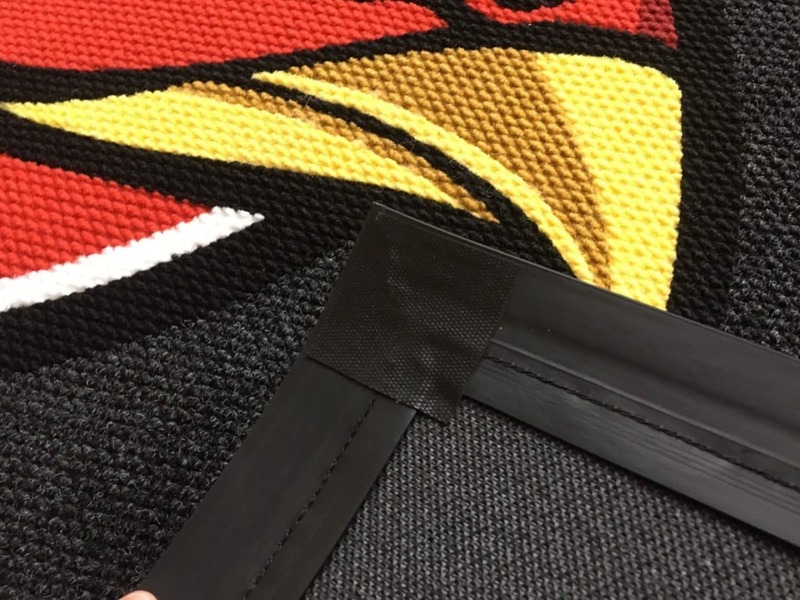 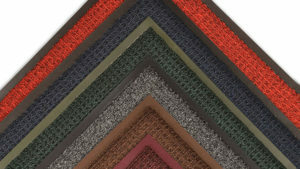 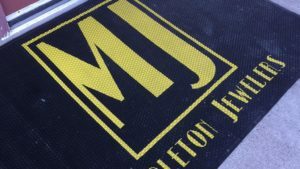 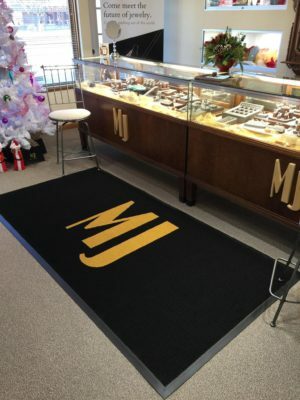 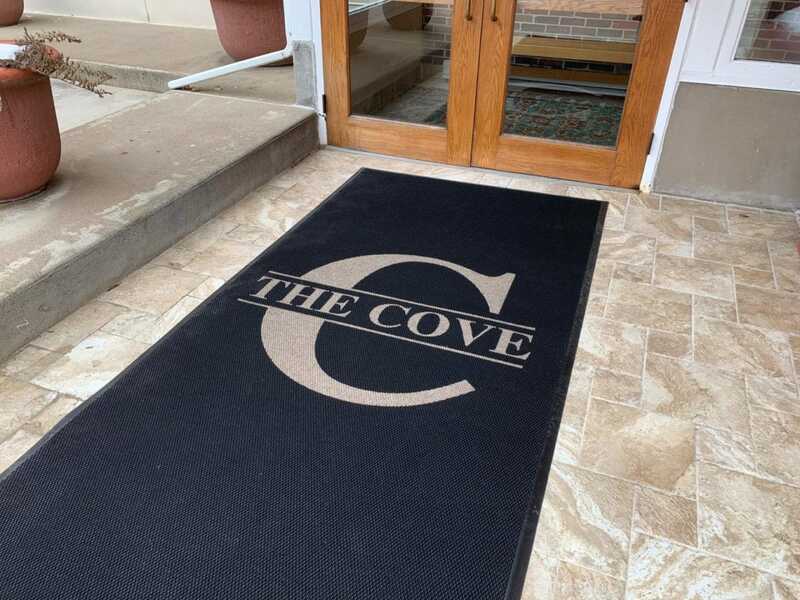 Our high-performance Berber Logo Inlay mats are the perfect way to promote your company’s brand and image and they are great for any indoor or outdoor area. 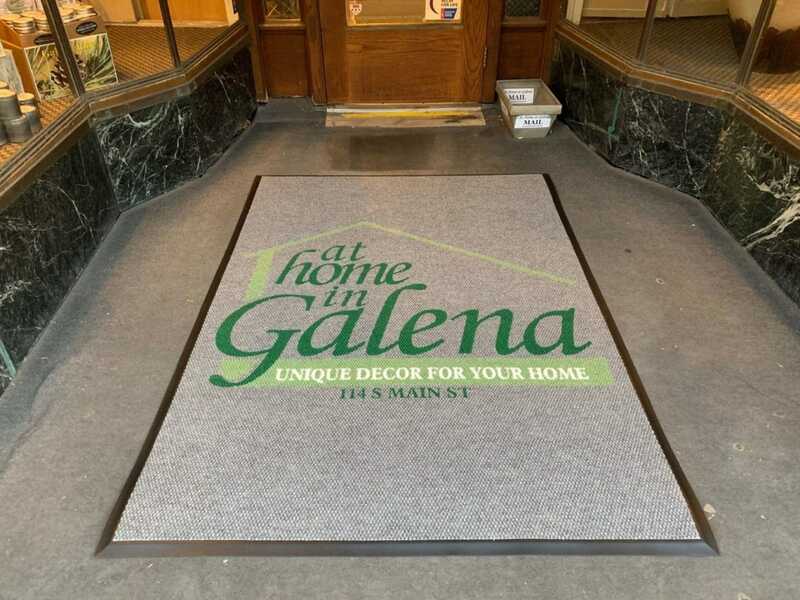 First impressions will always make a difference and this product is sure to do so. 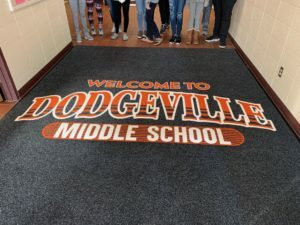 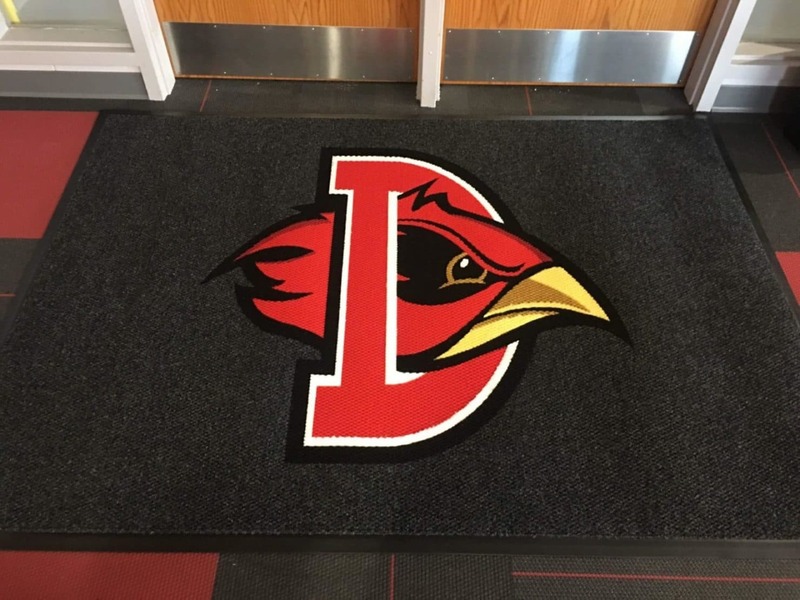 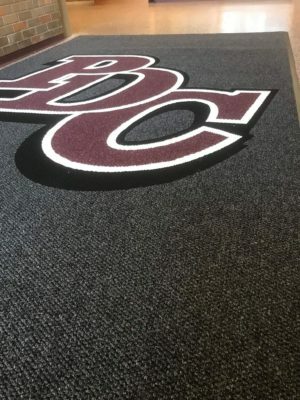 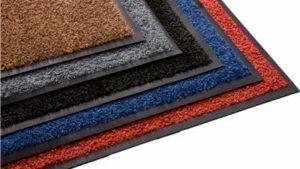 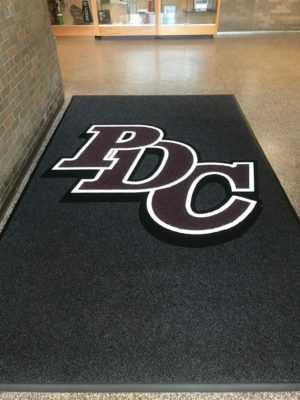 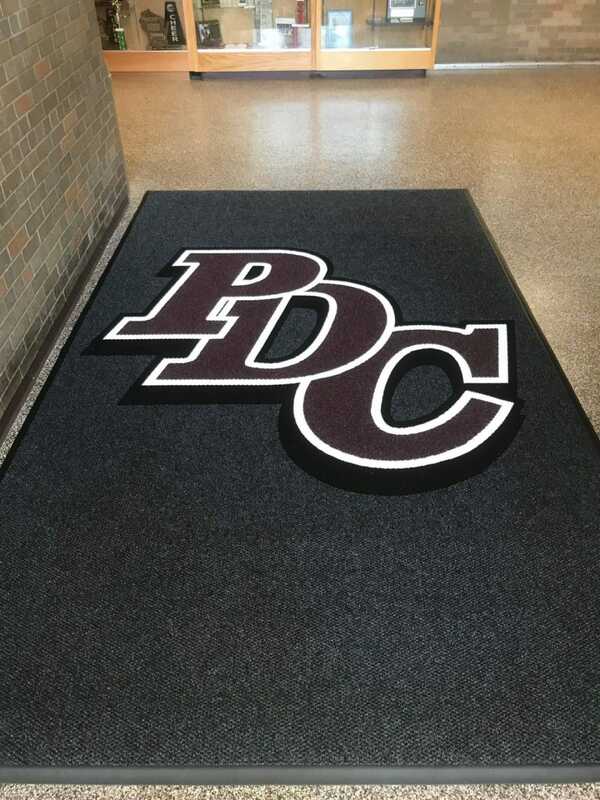 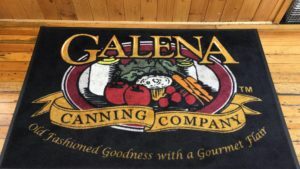 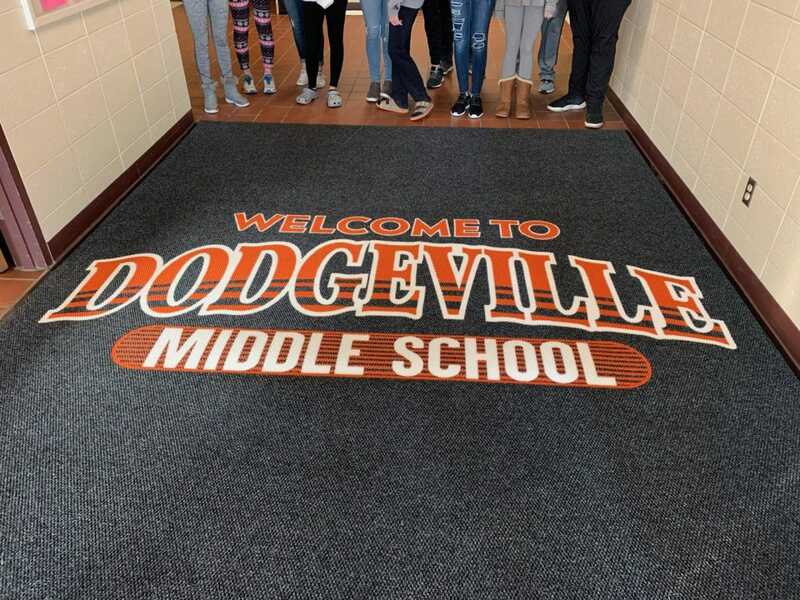 Our Berber Inlay product combines the benefits of a floor mat with an eye-catching design that will absolutely enhance branding and marketing efforts! These mats exude quality and professionalism! 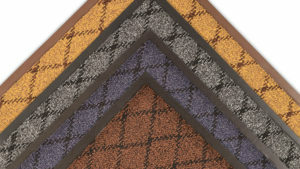 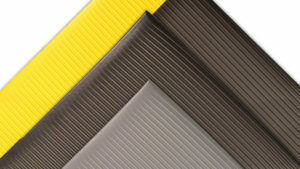 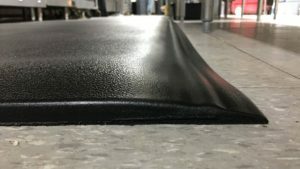 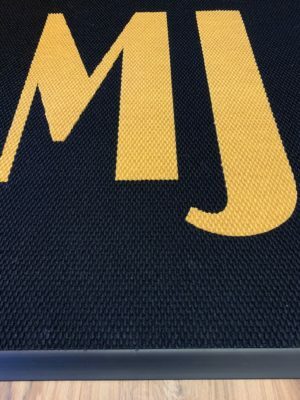 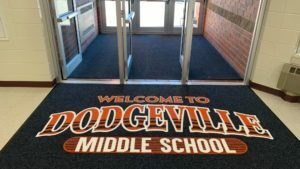 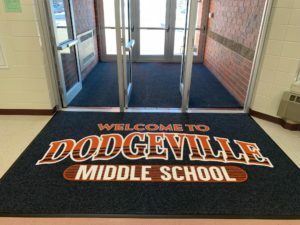 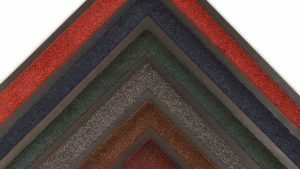 Starting at 2′ x 3′ these mats can be custom-cut, seamed, and tailored to almost any specific size dimensions! 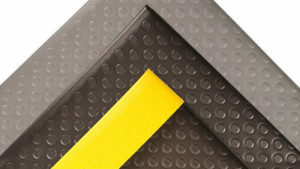 Our upload button currently supports your .pdf, .jpg, .png, and .svg files. 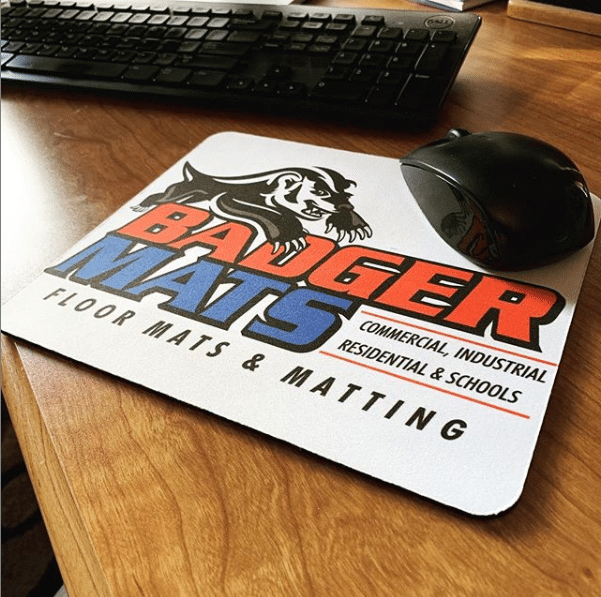 If your logo file is in .eps, .ai, or any other vector file type, be sure to send it to us. 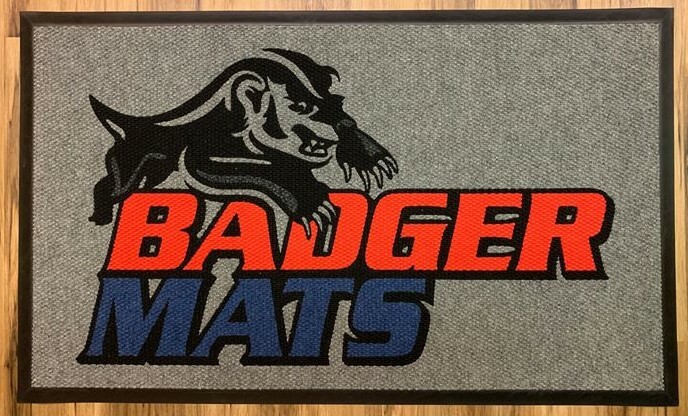 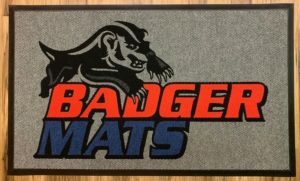 Simply email us and attach your logo file after checkout (info@badgermats.com). 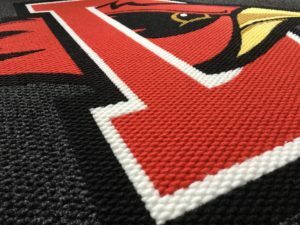 Our high-end Super Berber Logo Inlay Mats are the ULTIMATE when it comes to Logo Imaging and quality of product!